Ok you have NOT seen anything like THIS! - Agfinity Inc.
Well save for a few movies about wall street, the world of being a “broker” is not that much of an exciting one… It’s a good world sure! But you are not sky diving in Peru, or swimming with sharks in Australia, you help people get what they need and that’s great, but normally that’s as far as it went, that is, until Agfinity came onto the scene! 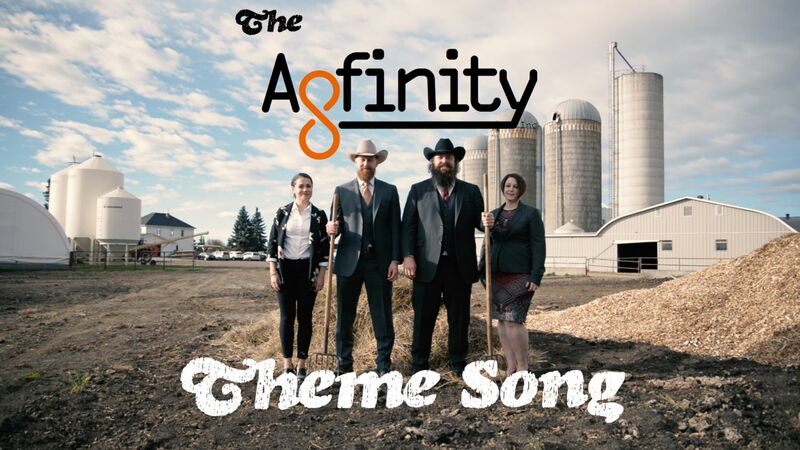 The grain brokers at Agfinity, Jared Seitz and Joseph Billett are not your typical “Brokers.” Both over 6 feet 2 inches tall, both training in the martial arts, both with glorious beards, these are men, manly men. However, recently we have discovered something very interesting, something you HAVE TO SEE. The guys down at Agfinity (and their very gracious wives) decided it would be a great idea to make a music video… And not just any music video where they could dance around in it, no they took it a step further… They wrote, starred in, AND SANG a parody video of the “Green Acres” T.V show, the results, EPIC. Well be sure to watch the video AND enter a contest to win a dinner WITH the bearded grain brokers themselves! Click the link below!